Market Terrace is a 1930s shopping parade which seems slightly out of place in an area where Victorian and Edwardian housing still predominates, it is Arts and Crafts in style with its mock Tudor beams. The reason for this seemingly suburban outlier on the SE12/13 borders was that the land it was built on remained an orchard and kitchen garden for one of the larger houses in the area Pentland House until sold by Goldsmiths College in the early 1930s. In addition to the black and white painted first floors, one of the other features of the parade is the fancy wrought iron brackets from which signs are displayed at right angles to the pavement. There are now quite a few ‘ghosts’ of departed shops. The Terrace has been my local shopping parade for the best part of three decades, in that time there has been a gradual evolution, changes often not noticed, unless it was a business that I used regularly. The ‘bookends’ of the Launderette and Lee Green Glass remained constants but much has changed in between. This post explores not only the changes that I have seen but over the period since Market Terrace was built in the mid-1930s. 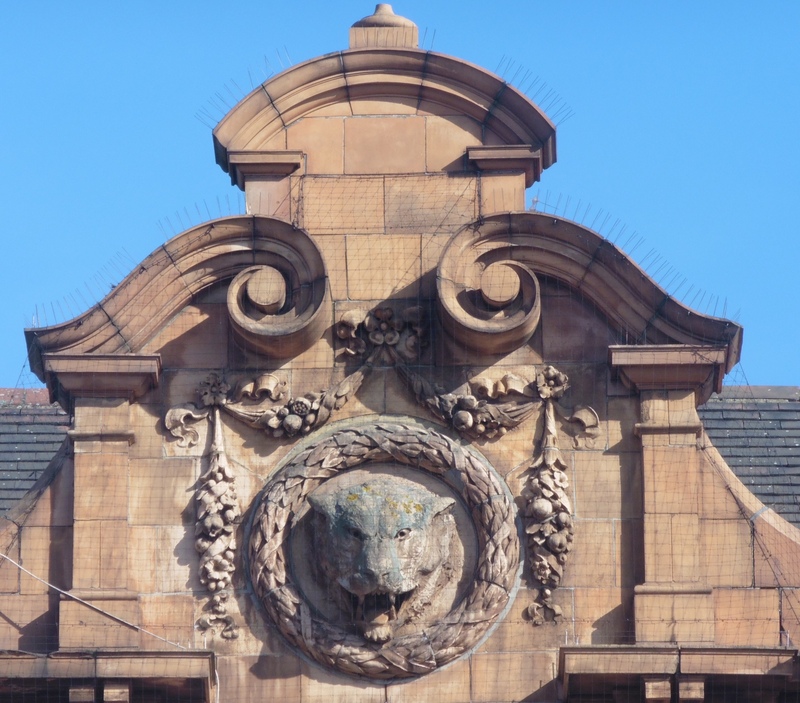 As we’ll see, for much of its life Market Terrace was the home to traditional shop types – butcher, baker (alas, there was no candlestick maker), grocer, greengrocer and hairdressers. As was found in the post on Staplehurst Road shops it wasn’t really until the 1970s that this changed significantly. The launderette is at the Old Road end; oddly it isn’t the long term feature that I had envisaged. It had only been there a few years when we arrived – If it had coincided with the release of ‘My Beautiful Launderette’ around 1985, it was probably co-incidental. 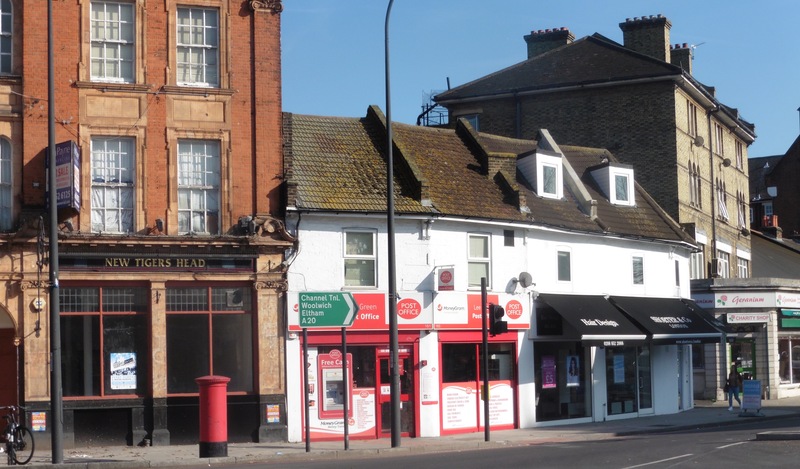 More likely it was a move of an existing launderette from a little further up Lee High Road towards Lee Green which was there from the mid-1960s to the mid-1980s – initially called McClary Easy Self Service Laundry, but latterly, more prosaically, Coin Laundry. 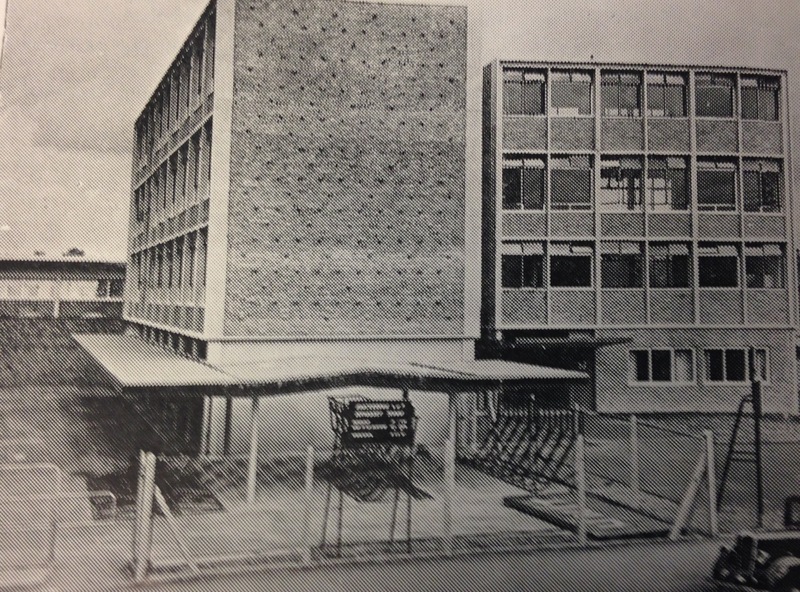 For its first 30 years, the current launderette site was a bakers, initially run by the Fyson family – for most of it was named ‘Bertram Fyson’. While the name was kept on, Lewisham born Bertrand Fyson had died serving in the RAF in 1942, he had received the Distinguished Flying Cross. From the mid-1960s, it was a second hand car showroom, going through different incarnations each time the Kelly’s Directory was checked. Before the launderette it seems to have briefly been a Motorcycle showroom – Myers. 272 next door saw only limited variety in its shop types until the early 21st century. It seems to have opened as a confectioner run by a Mrs Wilson until the early 1940s. It became a newsagent just after World War 2 but was listed then listed as a tobacconist until 1980 run by a steady flow of proprietors, none seeming to stay for more than a few years. 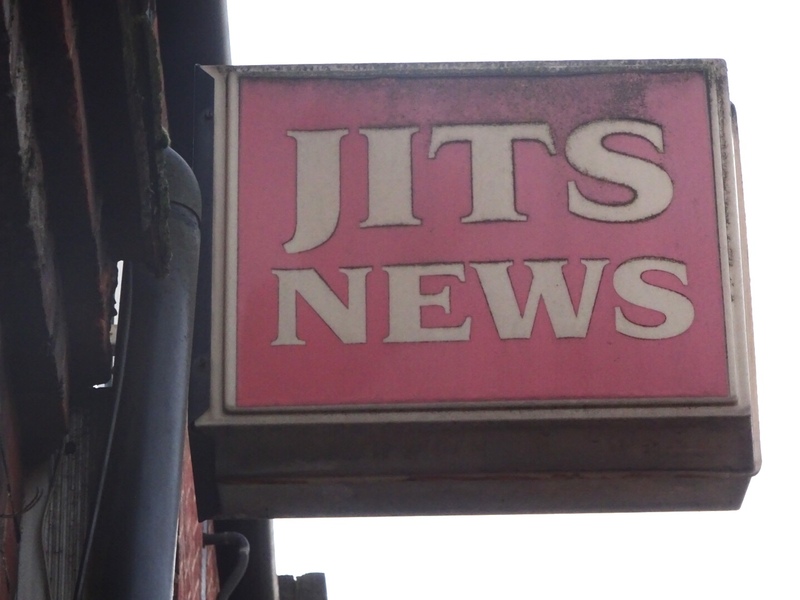 This changed in the late 1970s when the shop was taken over by J C Amin, who almost certainly renamed it ‘Jit’s News’ by 1985. It was probably the first of several Asian-run businesses on the parade, predating the various take-away food shops by perhaps a decade. It is where we bought our papers (other than an interlude with a shop in Brandram Road which promised to deliver, but frequently didn’t). They were a pleasant couple that ran the shop expanding the sweets, cigarettes and newspapers to the standard local convenience shop fayre. They sold up early in the new millennium, maybe they felt the days of the paper shop were limited; certainly by that stage our reading habits had changed – cutting out local and mid-week papers and a little later moving on line. Our change in habits was no doubt mirrored by many others, pressure too came from the revamped petrol station over the road which started to sell newspapers and Marks & Spencer branded convenience food. 272 then was home to Gibneys, who stocked similar lines to their predecessors, but they seem to have moved on and by 2012, probably a few years earlier, it was a Polski Sklep – Polish Shop. As it had been over 30 years before, the shop was something of a bellwether, reflecting changes in Lewisham. 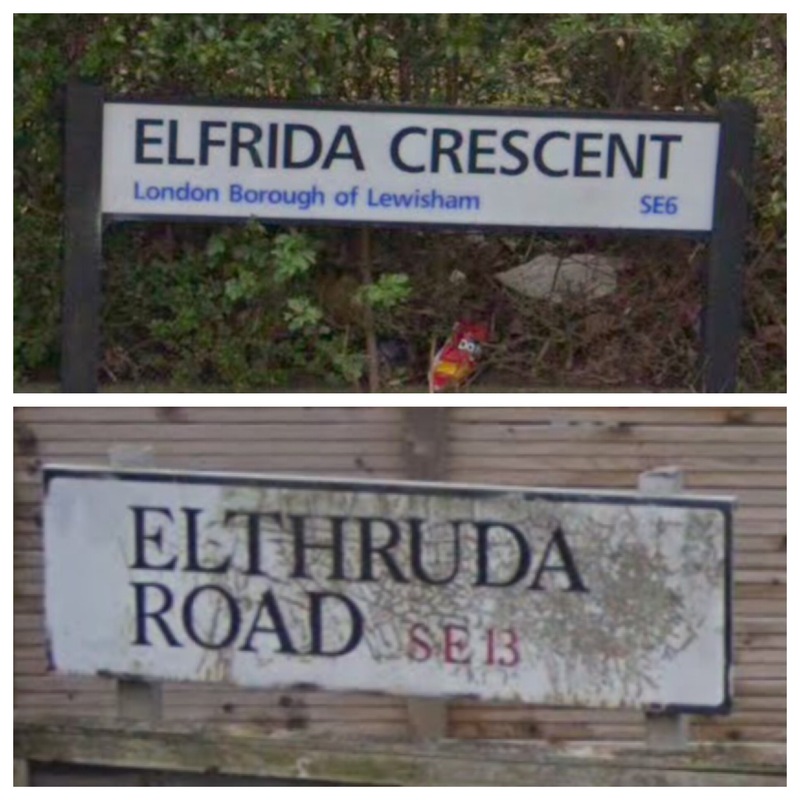 Since the enlargement of the European Union in 2004 lots of Poles had moved to the Borough, by 2011 there were 4347 Poles here, with Polish the second most frequently spoken language in Lewisham. While Lee wasn’t one of the major concentrations of Poles, it is not surprising that shops started to open catering to a significant group. During 2018, what appears to be the same shop has been re-branded. Next door at 274, the shop was a butcher for much of its life – Stendt and Linton, pre-World War 2, R C Hamnett after the end of hostilities – the latter had moved from the next parade of shops up the road at 324 (nearer Lee Green) where they had been selling meat since 1930. Hamnetts were part of the Dewhurst Group and remained at 274 until the late 1960s, when it became another butcher, ‘Good Enuf.’ By 1985, possibly a year or two before, the shop front had been split,one side was to become Canton Kitchen – a business that still remains. The other ‘side’ was a minicab office, Cars of Lee, for many years. In recent years, though, it has gone through several incarnations – a barber (2012), an international food shop (2014/16) and a beauty salon since then. No out of town centre shopping parade in South London is now complete without a Southern-US-State Fried Chicken shop of some variety, Market Terrace doesn’t buck this trend. The first seems to have been one of the south London pioneers of this, Morley’s, set up by a Sri Lankan ‘ex pat’ who lived in Brockley. It may well have been a franchise as it was quickly re-branded as Taste of Tennessee, which it has been there for around a decade. The shop had started life as a grocer – run initially by the inappropriately named Stanley Butcher, then presumably his son Edgar after World War 2; it changed hands several times after Edgar’s death in the early 1950s. One of the longstanding shops in the parade was Homesales at 278, the shop had not had tenants for much of its early years but Homesales moved in around 1951, initially trading as furniture dealers, before moving into domestic appliance sales by the mid-1960s and then heating and plumbing. They moved out around the end of the 2000s, their linked building business continued a little further up Lee High Road, on the corner of Lampmead Road until around 2017. By 2012, probably a little earlier, and the shop front was taken over by Ikinci Adres, a private Turkish club. Behind its black facade it is difficult to know whether the club is still operational. Next door on the Terrace, 280, started life as what seems to have been a fish and chip shop, in 1936 it had the wonderful name Crusoe’s Modern Fish Buffets, run by the Allaways in 1939, after the war while the fish theme continued it was just as a fishmonger. The trend of supplying cold-blooded animals that live in water, breathe with gills and usually have fins and scales continued into the late 1960s as the shop became Lee Corn Stores. While it isn’t totally clear from the name, it was a pet shop which according to a neighbour who lived above; they described it as ‘very smelly’. While the name continued, Kelly’s Directories from the mid-1970s referred to it as hardware stores. 280 was an off-licence for a while in the 1980s but had become a café by the early 1990s. It initially traded as Sonny’s Burger hut – from the outside, at least, this seemed to be a bright traditional café – when a café was a caff rather than a purveyor of skinny lattes. It had changed hands by 2012 and had become the ‘Greedy Pig’ although the current signage of ‘Awesome Café’ was there by 2014. It its early days, 282 was a greengrocer, run by Alice Flanagan who was a 64 year old widow when the 1939 Register was complied. After the war, and probably Alice’s death in 1950, the shop front became a cleaners trading for a while as Kwik Lee Kleaners. After a short period as car accessories shop, it was taken over by the next door neighbours, Lee Corn Stores. 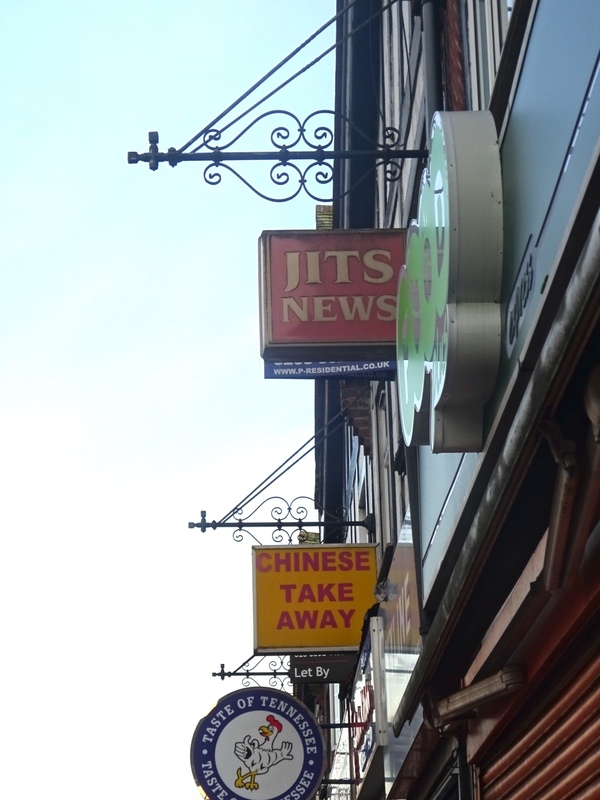 It was probably separated when 280 became a café and for a while was home to a small supermarkets or convenience store, similar to Jits News lower down, but replacing newspapers for vegetables which were displayed outside the shop – it traded as Grants for much of that time. 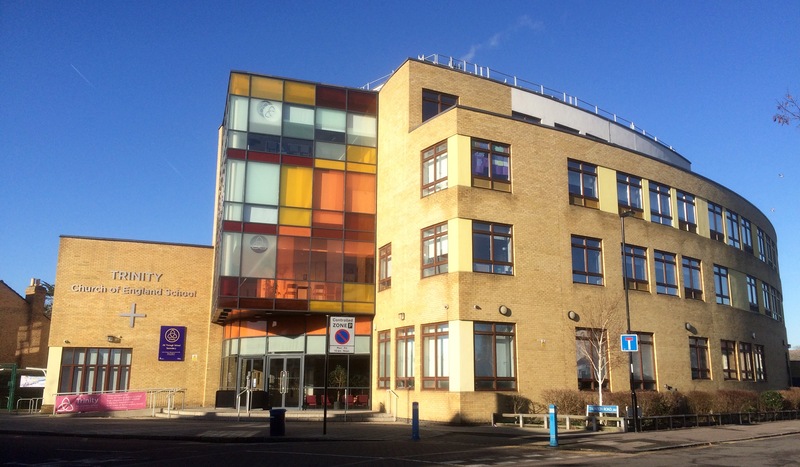 After being empty for several years it became a seemingly only patchily used gym – Evolve. Gambling had been illegal on the ‘High Street’ until 1961, and while the change in legislation sounded the death knell for local greyhound tracks such as Charlton and New Cross, betting shops started to appeared on shopping parades quite quickly. A firm called Billy White moved into Market Terrace at 284 but the shop was soon taken over by E Coombes, who remained there until around 2011, when they sold some of their more profitable shops to Jennings, who still run the shop. When 286 first opened, it was a tailor, Reg Collins. After the Second World War and a brief period as a private lending library, Lee Surplus Stores, an army surplus and camping supplies shop opened in the early to mid-1950s. 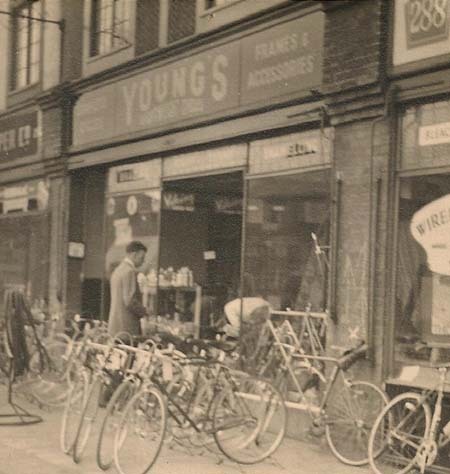 It was briefly a foam shop and then a showroom for Young’s Cycles (see below) for a few years. By the early 1990s, it had become an angling supplies shop which has traded under several names including Lee Angling, Mat’s Angling and currently South London Angling – all have also sold fireworks in the autumn both for those celebrating Bonfire Night and, more recently, Diwali and around the New Year. One of the longest lasting shops on the parade was the cycle shop opened by Ernie (E. H.)Young in the early 1950s. 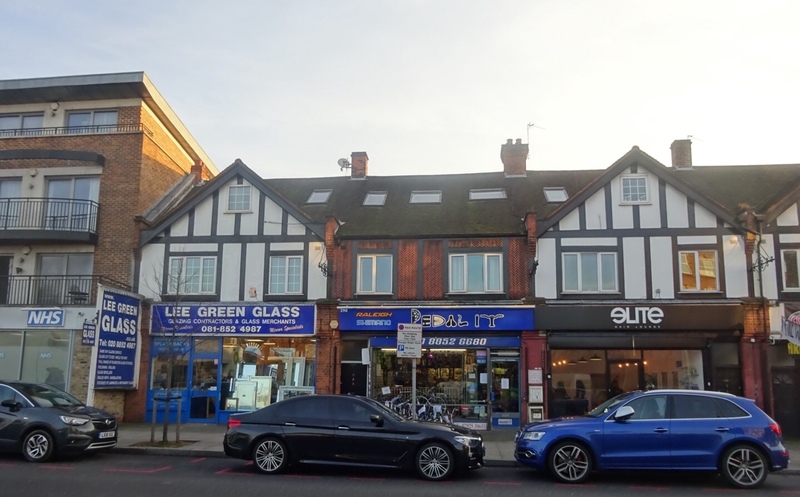 Ernie, a keen cyclist, had been operating out of split shopfront at 248 Lee High Road (now Billy Vee) since 1946, when he was 16,; the shop had been funded by a £20 loan from his father. The shop that he moved into, 290, seems to have been empty for much of its life before – although a greengrocer, Charles Hayden, was there in 1951. Ernie’s brothers George and Ray became involved in the business and shops were soon opened in Southend Lane, Lower Sydenham, and two locations in Trafalgar Road in Greenwich. All the shops specialised in lightweight racing bike frames, some built by the brothers. Ernie expanded into 288 in the early 1960s, that shop had been a ladies hairdresser for virtually all of its previous existence – run in the 1930s by ‘Lynn’ and then Charles Forte and latterly Charles and Lenore. In the 1980s they also used 286, mainly as a showroom, but I don’t recall it being still there in the early 1990s. The other shops seem to have closed down by the 1980s although they took over a shop in Coney Hall on the Croydon/Bromley borders. The shop became a well-known part of the community, offering a wide range of cycles, not just the lightweight racing bikes that they started with but children’s bikes (my first contact with Ernie), second-hand bikes, servicing and accessories. On days that I didn’t run to work, I would often see Ernie cycling in the opposite direction down Verdant Lane, heading towards the shop. The business was passed onto his son who sold it on in the late 1990s to Bob Donnington who had worked for another well-known local cycling name, Holdsworth. 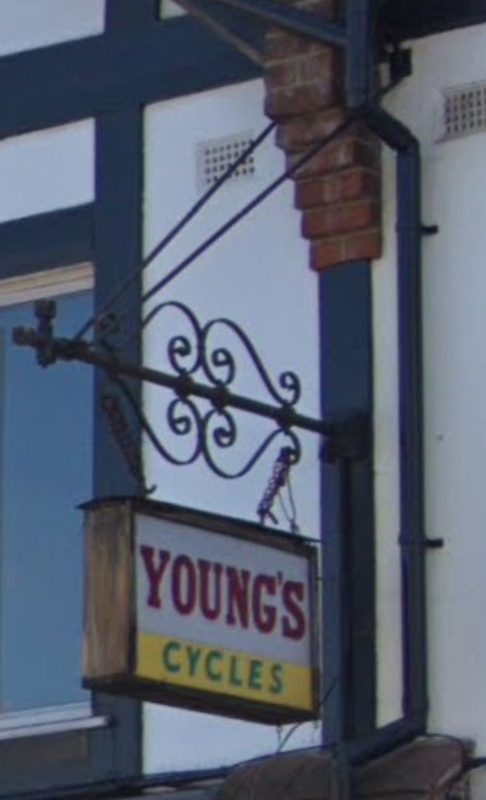 The Young’s name lived on until the early 2000s, when it was renamed The Bike Shop. It is still a cycle shop, Pedal It, who still tries to emulate the business ethos that Ernie created, although has retreated back into a single shop front – 288 was used briefly as a printers but opened at the end of 2018 as a hair and beauty salon. The last shop on the parade is currently Lee Green Glass which has been there since the early 1980s, along with workshops behind. It had started life as a wallpaper retailer, Lilias, that had evolved into an ironmonger then a builder’s merchant by the mid-1950s. 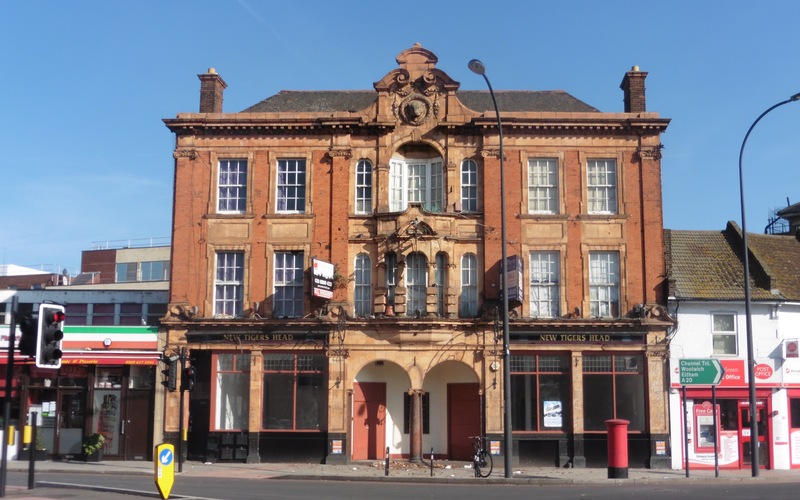 It was then Crawford’s Domestic Stores for two decades before Lee Green Glass took over. While not picked up during the trawls through the Kelly’s Directories, it appears that latterly Crawfords was a skateboard shop. The ‘story’ of the Market Terrace has been pieced together using Kelly’s Directories held by the Lewisham Archives – generally looking at every 5th year since the Parade opened for business around 1936. These Directories go up to the mid-1980s. More recent jogging of memories has been via the ‘back catalogue’ of Google’s StreetView which has passed Market Terrace several times since 2008. If you think that I have got anything wrong or have memories of any of the shops please use the comments field below or in Facebook thread or Twitter post you reached here from. I’ll include some of them when I update the post. Thank you to Peter Underwood from the Classic Lightweights cycling website for the use of the early photograph of Ernie Young’s shop– if you want to know more about Ernie Young, and more particularly the bikes he built- it is a fascinating read. But more generally is an interesting site about racing cycling brands and shops from that era. Thank you to the always helpful Lewisham Archives, particularly Julie Robinson, for access to the Kelly’s Directories. 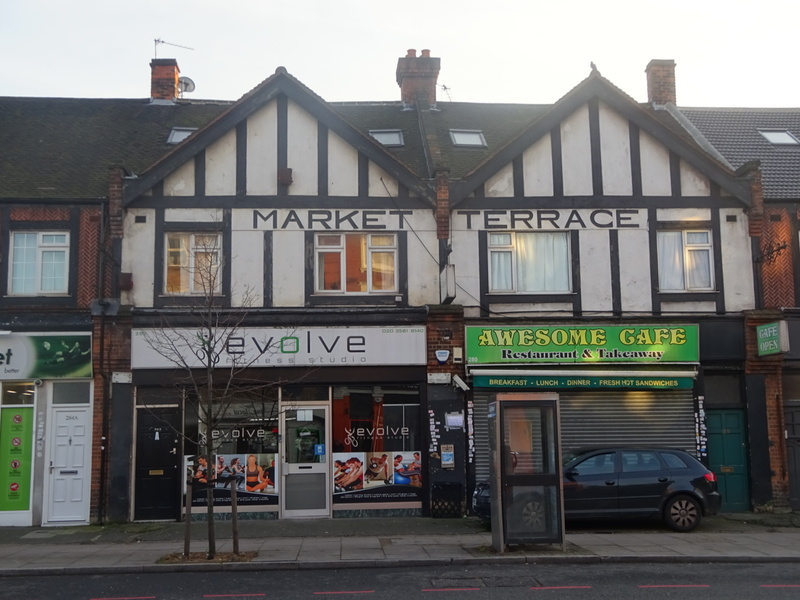 This entry was posted in Lewisham History and tagged Arts & Crafts, Ernie Young, Jit's News, Lee, Lee High Road, Market Terrace, Shopping, Shopping parade, Shopping patterns, Skateboard shop, Young's Cycles on January 10, 2019 by Paul B. 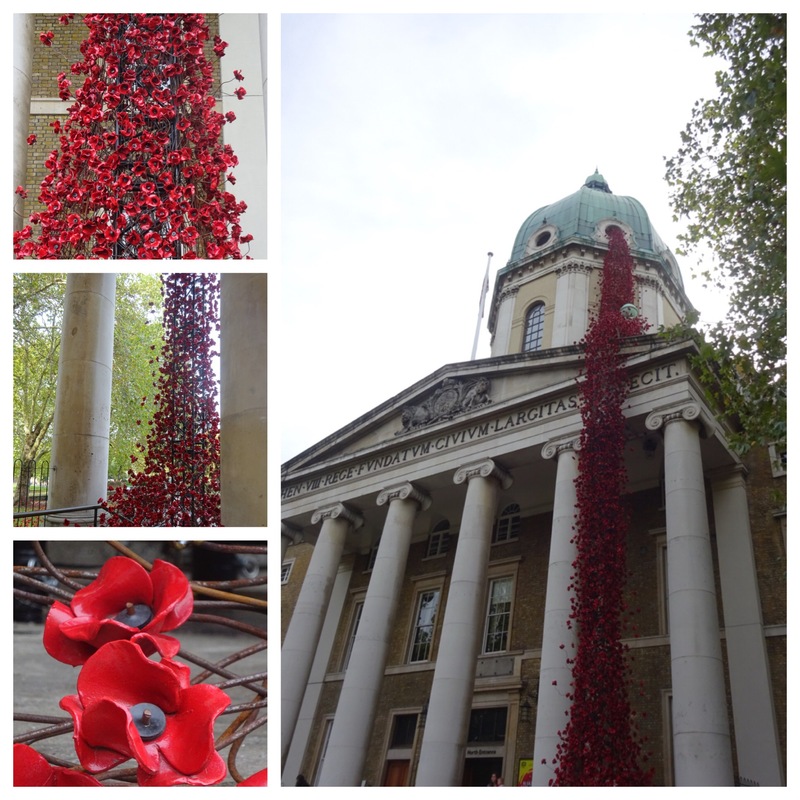 This week marks the centenary of Armistice Day and the cessation of hostilities on the Western Front of the Great War. No doubt, there was celebration and relief about the end of the bloodshed in Lewisham and elsewhere. Ultimately victory had come at a high cost; around six million British men were mobilised, with just over 700,000 were killed; that’s around 11.5% of the combatants. In every community there had been deaths; Lewisham, Lee and Hither Green were no different – almost every street had seen it residents slaughtered, every family had lost a son, a relative or a friend. The German bullets, rockets and grenades were no respecter of social class, officers were slightly more likely to die. The same was no doubt the case for the German conscripts on the end of the British weaponry. 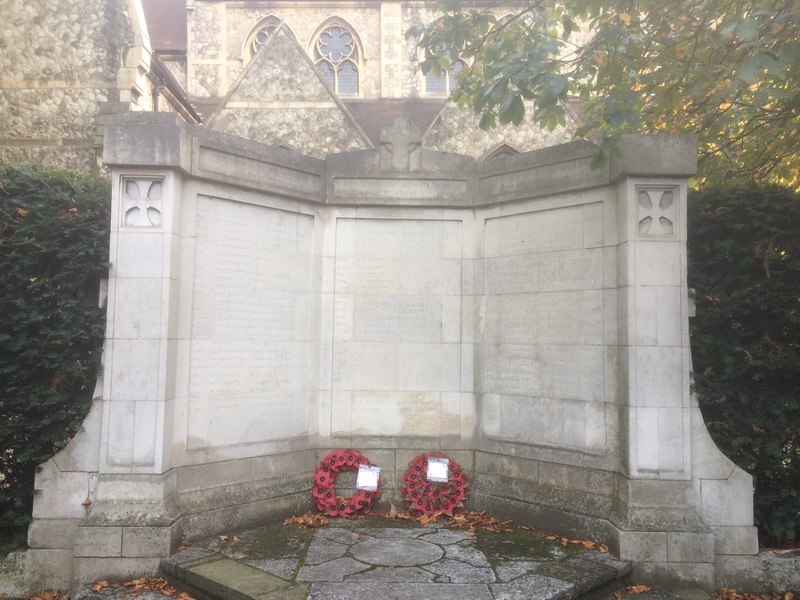 The number of men from Lewisham who lost their lives is uncertain, while many of the records on Commonwealth War Graves website contain a reference to an address (there were 624 in Lewisham, 552 in Catford, 213 in Lee and 440 in Blackheath), the records are sadly incomplete in terms of addresses so probably fail to show the enormity of loss felt in local communities. What is less clear is what happened to those who came home disabled in body or mind as a result of experiencing things that no one should see. 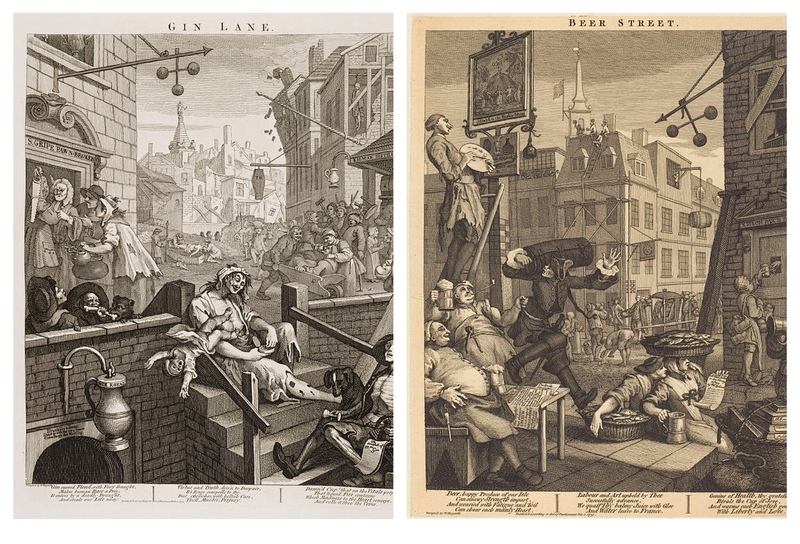 This was a country a generation before the NHS with little understanding of mental health or dealing with even the practicalities of physical disability. At least 80,000 soldiers suffered from shell shock, now referred to as post traumatic stress disorder. There was often little sympathy for the soldiers who suffered and at least 20,000 were still suffering as the war came to an end. Dotted around Lewisham are several dozen memorials to those who perished in France, Belgium and elsewhere – many are in churches or other buildings where access is limited; or in graveyards where the number of passers by is small. There are a few memorials though which are out in the open, easy to see, easy to visit and easy to reflect on when passing by, whatever your mode of transport. This post visits three of them, at each ‘stop’ we’ll remember one of the many names chiselled or engraved in the memorial. The memorial is on the South Circular, just beyond the traffic lights at the junction with Baring Road. It is clearly visible from the road, but surrounded on three sides by dense hedging, it is a surprisingly calm location. It has three faces and two thirds of the way up on the left panel in Leonard Cole, along with his brother, Henry. Leonard Cole was born Eltham in 1883, he was one of at least eight children born to Edmund and Sarah. In the 1911 census most of the family who were living at 31 Butterfield Street (now Waite Davies Road) in Lee, next door but one to the Butterfield Dairy, where the family hav moved to in 1904. Leonard was working on his brother-in-law’s farm in Harefield, near Uxbridge in Middlesex when the census enumerators called in 1911. Leonard enlisted in Eltham and was a Gunner who served with A’ Battery of 307 Brigade Royal Field Artillery. He died of wounds less than three weeks before the end of the war on 23 October 1918 and was buried at Awoingt Cemetery near Cambrai, along with 707 other British servicemen. His listed address was Butterfield Street. The war memorial is on the western side of the church, on Torridon Road. The top of the left panel has been largely worn away from being out in the open, in the firing line of the prevailing winds, names only just visible. 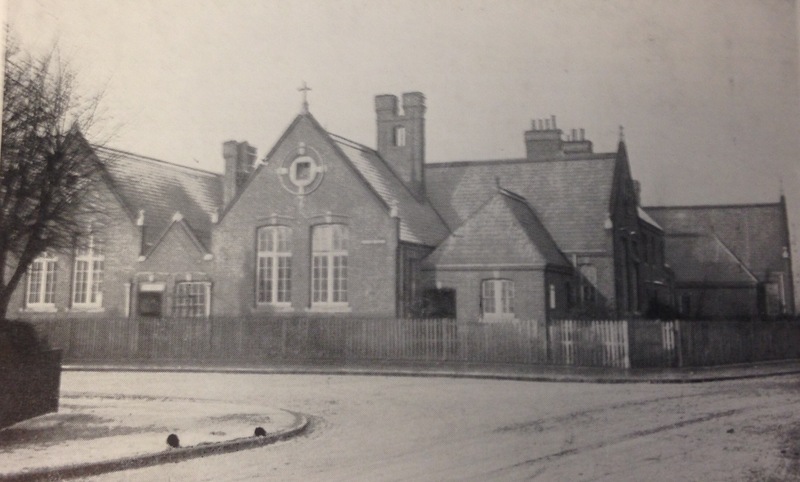 Julian Baxter is one of those largely eroded names; he was one of at least a dozen children of Alfred and Charlotte Baxter who had lived at 68 Arngask Road in 1911, the family had been at 55 Holbeach a decade earlier, Julian attended the school named after the street. Julian joined the 12th Battalion of the Royal Irish Rifles, he was killed in action on the 15th April 1918, aged just 20. He has no grave and in addition to the fading memorial in Catford he is remembered at the Tyne Cot Memorial. While the metal inlay makes Julian’s name just visible, it is still hard to see, but he is certainly not forgotten. 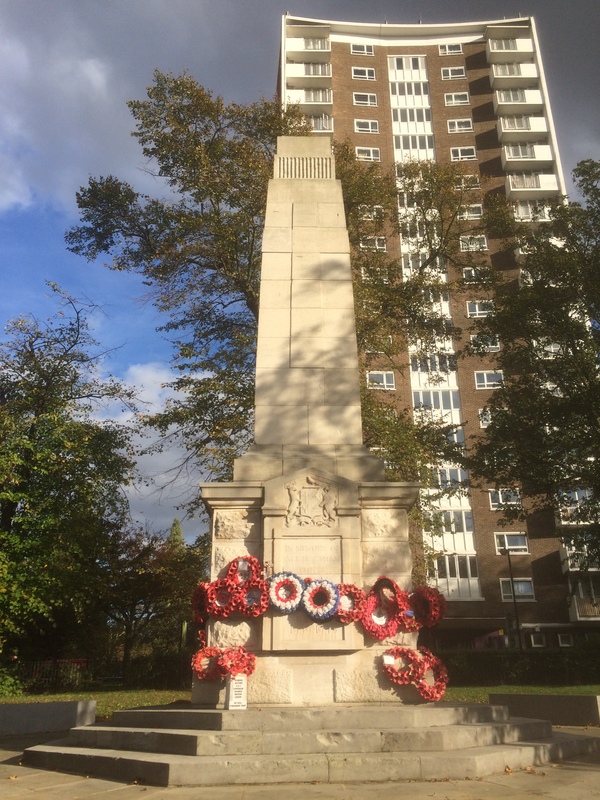 Just to the side of the main Lewisham war memorial, opposite the hospital, is a smaller one, easy to miss from the main road. 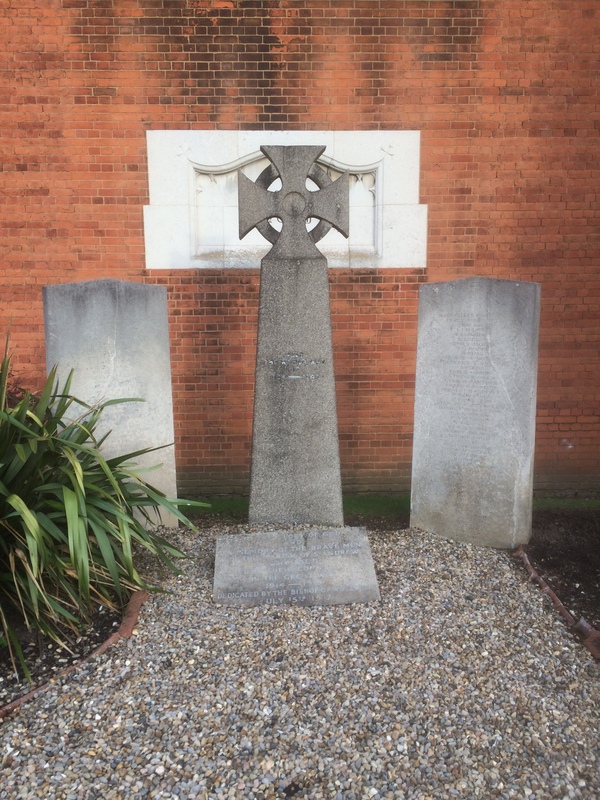 It is to the recipients of the Victoria Cross who were born in the Borough. For several such as, John Lynn, it was their final act of courage that saw a posthumous award for bravery. The names are remembered in the stones in front of the memorial. Alan Jerrard was born and briefly lived in Vicars Hill in Ladywell – he had served in the Staffordshire Regiment and then the nascent Royal Air Force. 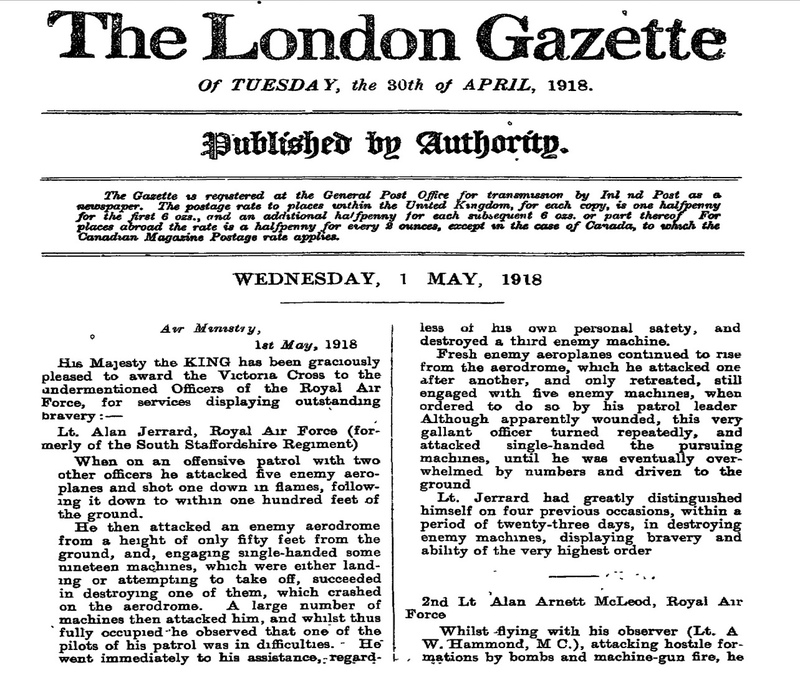 His Victoria Cross was awarded for repeated attacks on an Italian Airfield in the face of overwhelming fire – he destroyed several aircraft before being shot down himself and being taken prisoner – the citation for award was listed in the London Gazette of 1 May 1918. His story is deliberately last, because, like most of the combatants he returned home, while his home was no longer Lewisham, he returned. He was awarded a Victoria Cross, and is rightly remembered, but there were no doubt hundreds of local men who carried out small acts of courage, that may not have been noticed by officers but will have been remembered by their comrades in arms. The census and related data comes from Find My Past; the numbers of local war dead and some of the other information about them comes from the Commonwealth War Graves Commission website. 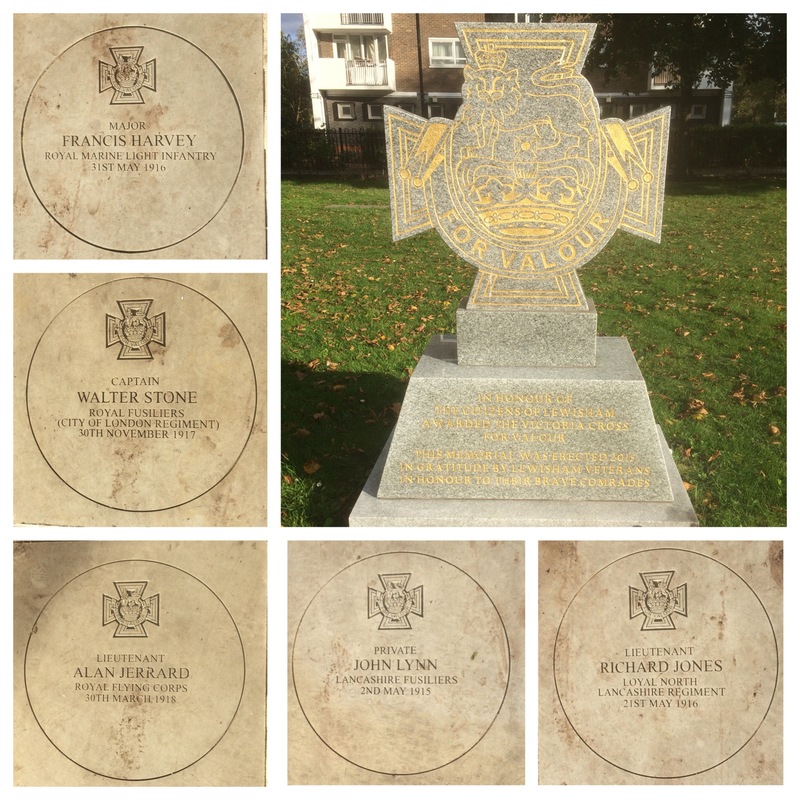 This entry was posted in Lewisham History, War Memorials and tagged Alan Jerrard (VC), Julian Baxter, Lee, Leonard Cole, Lewisham, St Mildred's, Victoria Cross, World War One on November 8, 2018 by Paul B. The area to the west of Lee station had been developed in the decades following the arrival of the railway – Lee station opened in 1866. Most of the Lee Manor Conservation Area was built soon after and the area beyond it filled over the next few decades – much of it by the local builders W. J. Scudamore. 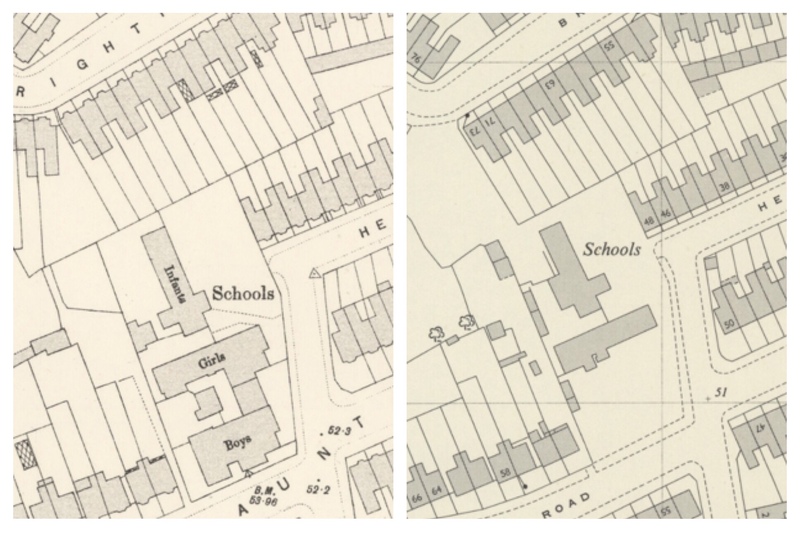 The maps below from 1863, 1898 and 1914 show the gradual development clearly (1). The area to the south and east remained farmland though – with farms already covered in the blog such as Burnt Ash and Horn Park farms surviving until the 1920s and 1930s respectively. These were the days before the arrival of the South Circular with St Mildred’s Road ending as a T junction at Burnt Ash Hill. Grant funding was made available in 1933 for the dual carriageway of Westhorne Avenue to link up with the section from Well Hall Road to Eltham Road that had been completed in 1930. However, it is clear that preparations for Westhorne Avenue had been on the go for a few years before that, as developments were being drawn up either side which backed onto the new road. 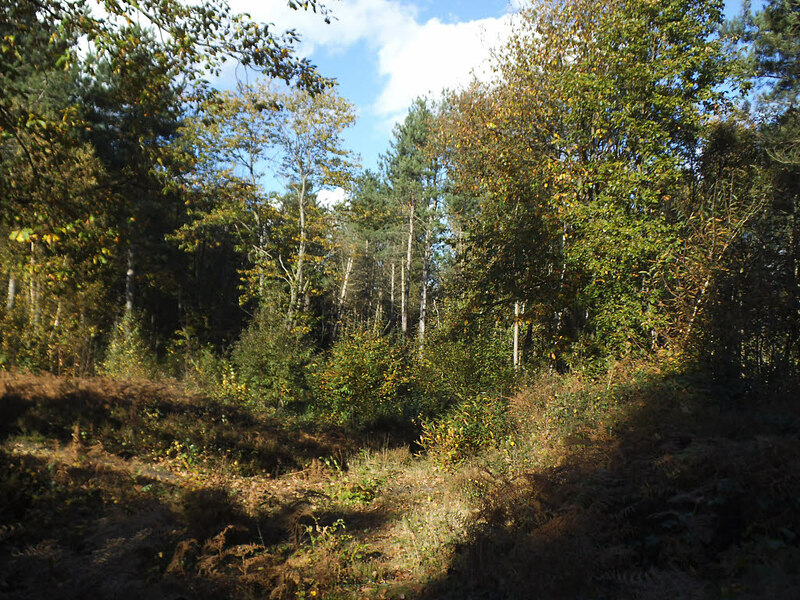 On the northern side was a development originally known as the Woodstock Estate – now referred to as Woodyates and Pitfold Roads. 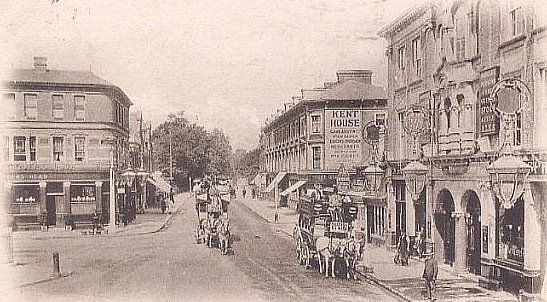 Woodstock Road was the original name of what is now Woodyates Road; however it was merely a short lane to the Board of Works Depot (above) and to a Post Office Sorting Office (below), the former it was taken over by the new borough of Lewisham after local government re-organisation in 1899. Before looking at the Woodstock Estate it is worth pausing briefly at this end of the street. On the opposite side of Woodyates Road, the original street name is retained through a block of 1930s flats (see above) with a few nods towards Art Deco, Woodstock Court, which wraps around the junction with Burnt Ash Hill with shops on the main road. The Woodstock Estate itself was advertised for sale in the 1931 Lewisham Council Handbook (2), and no doubt other places too; prior to development it had been allotments and a nursery as the map below shows (3). It had probably originally been part of Lee Green Farm and is likely that it was the location that the parachutist Robert Cocking met his death. The houses offered much subtle variety in style with the house in the architect’s impression having proved hard to find, the nearest seemed to be the top of the trio pictured. They have been much altered since they were built with lots of extensions upwards and outwards. Those that have remained close to the way they were built are now close to 1000 times more expensive than when they were initially advertised. Sales of 3 bedroom houses in early 2017 were £585,000 and £600,000 with a garage in Woodyates and Pitfold Roads respectively. While the development was next to the about to be built South Circular, unlike the earlier developments along St Mildred’s Road, there was no frontage onto it – the development backed onto it with generally quite large gardens from Pitfold Road. Some of the original green of the allotments were retained as part of the development (see bottom photograph above) which was certainly grander than the Scudamore developed homes of Holme Lacey Road from a similar era. A small gated green area remains at the south eastern corner of the development. In the middle of the estate a limited amount of allotments were retained too, although this too succumbed to development in the end. 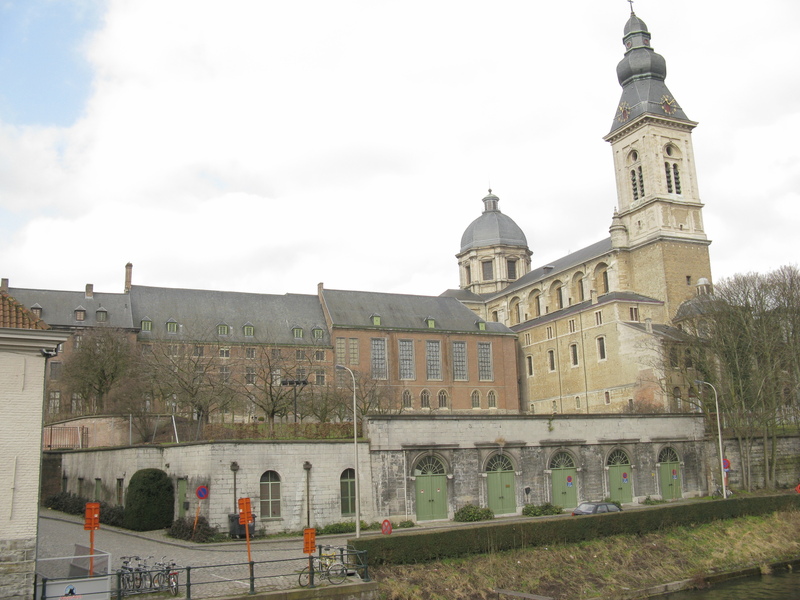 It is now home to a church which, on a cursory glance, appears to offer grim consequences for the non-believer (4). 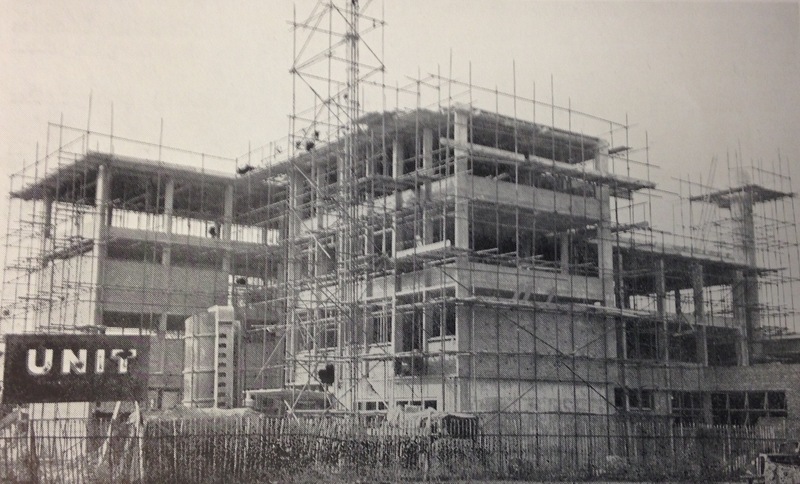 As for the developers, G H Builders, they seem to have been a medium sized builders in the south east, building homes in Carshalton and Banstead in 1930; however an on-line newspaper search gleaned little more information. The agents W & H Elliotts were based at the same address as the developers. Again, little was to be found of them in on line newspaper and other searches other than a similar development to the Woodstock Estate in Edgware in 1933 (5). The company may still be in existence, a private company incorporated in 1931 from the same era still exists. This image was copied from somewhere on social media in mid-2017, I thought that it was the excellent cornucopia of all things London local government – LCC Municipal – mainly to be found on Twitter, but I was mistaken – so if you posted it do tell me so that I can properly credit you! 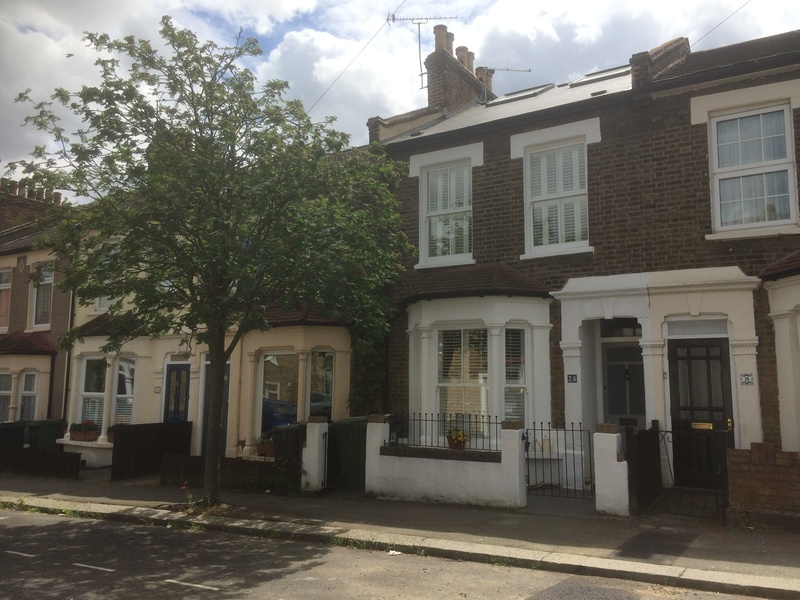 This entry was posted in Lewisham History, Uncategorized and tagged G. H. Builders, Lee, Lee Manor Conservation Area, Lee Station, Pitfold Road, W & H Elliotts, Woodstock Estate, Woodyates Road on November 16, 2017 by Paul B.